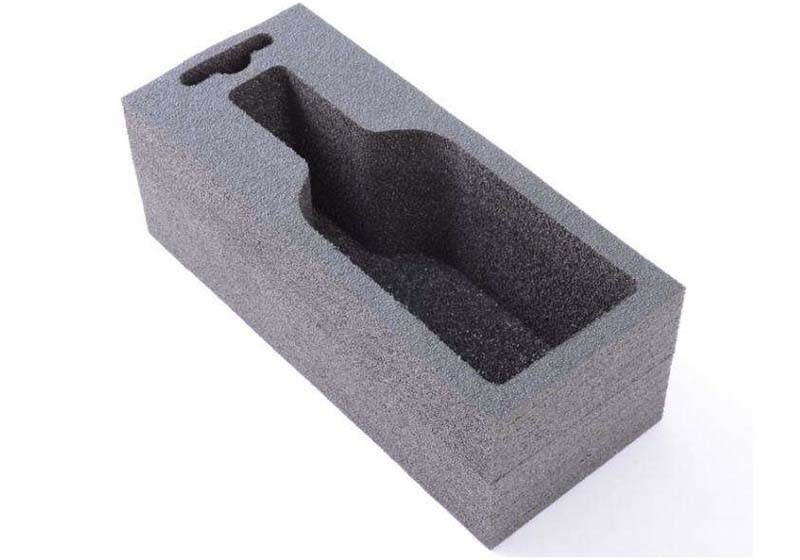 High Density PU Foam Wine Box. Wine box is fragile and easy broken, PU as a soft material will provide a high protection to it. Can be produced in various shapes.